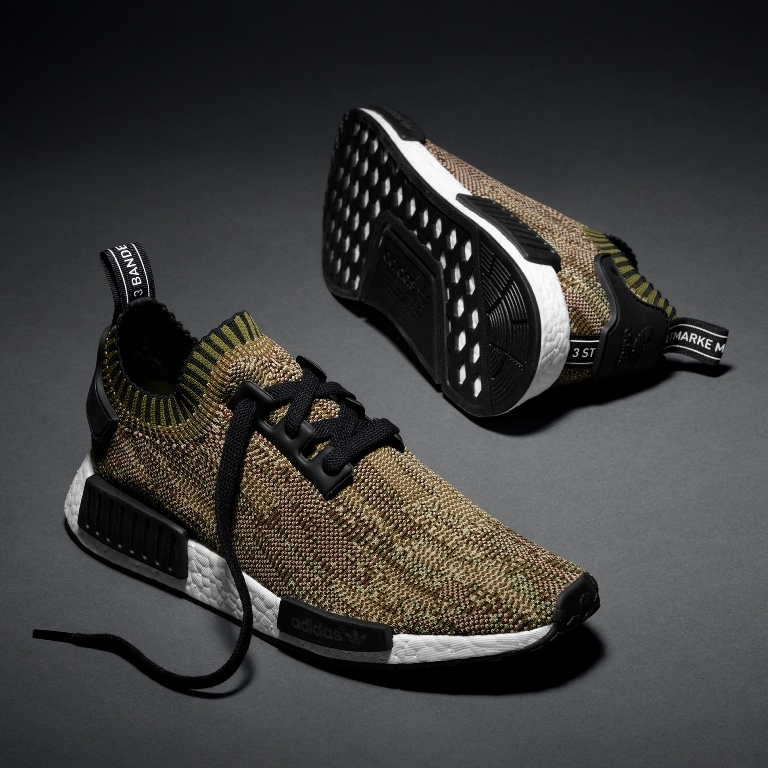 With the Adidas NMD being a huge success and it’s popularity proving that consistency is key, next in the launch line is the Olive Camo. 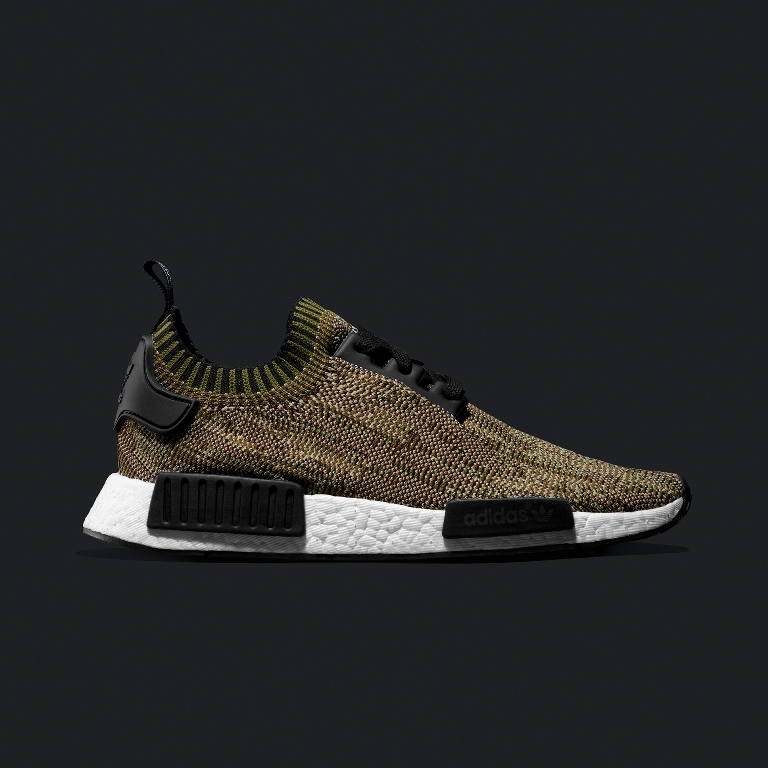 Check out our Instagram page here to get up to date info on future releases. 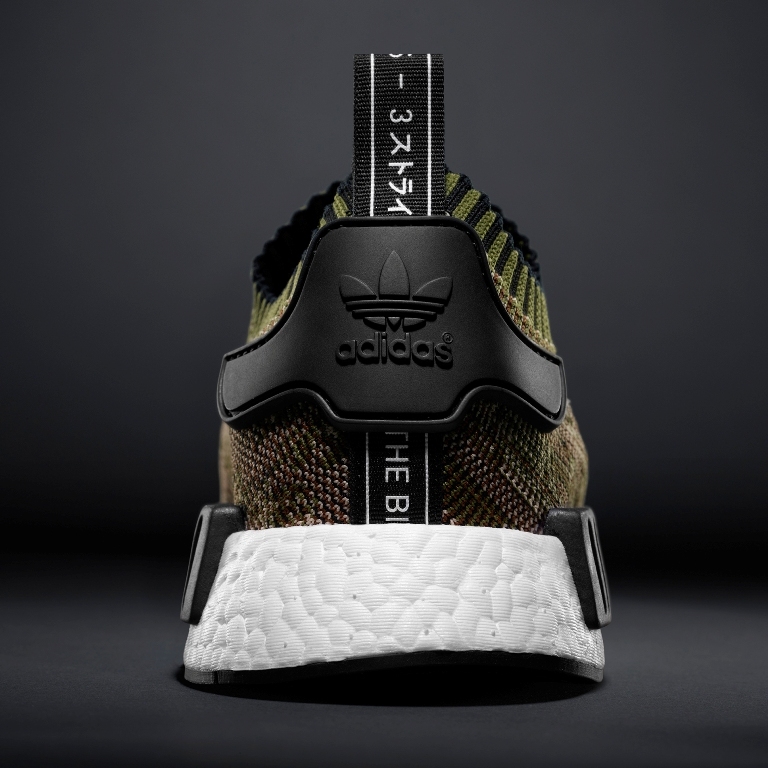 POSTED IN: Adidas, Uncategorized by admin.